Last weekend was the annual pilgrimage in Holly Springs, Mississippi. 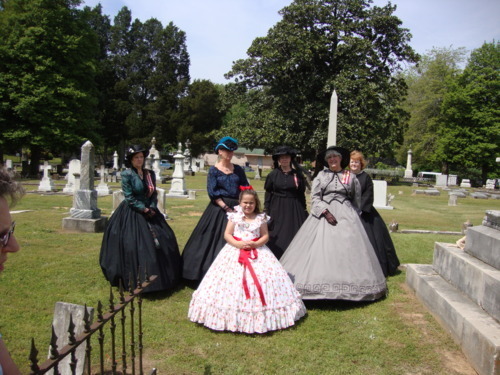 Members of the United Daughters of the Confederacy (Varina Howell Davis #2559) and the Sons of Confederate Veterans were on hand Saturday morning to participate in the tour of Hillcrest Cemetery, where numerous Confederate soldiers are buried in unmarked graves. 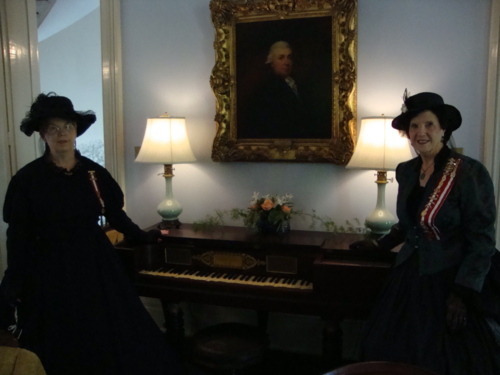 Later, some of the UDC ladies went to historic Montrose, one of the grand old antebellum homes in town, and served as tour guides. 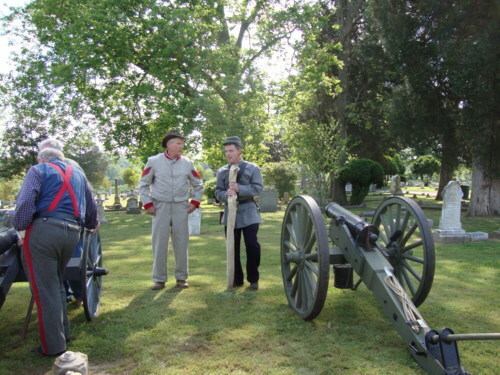 Holly Springs was captured by Union General Ulysses S. Grant in 1862 following the Battle of Shiloh. Grant was so inspired by the town’s quaint beauty that he decided not to torch it, and so Holly Springs was spared. Every year, a parade of homes, 5-K run, brunch, and other fun events take place to honor the town. 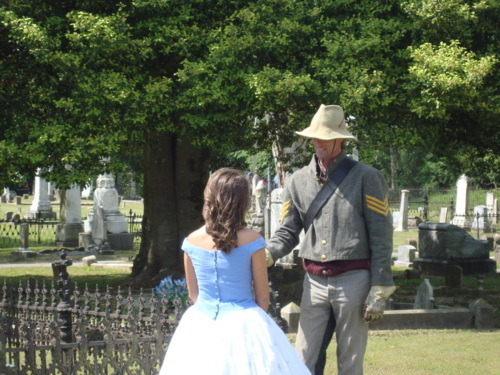 This year, an interesting new event was introduced, which was a tour of slave quarters.